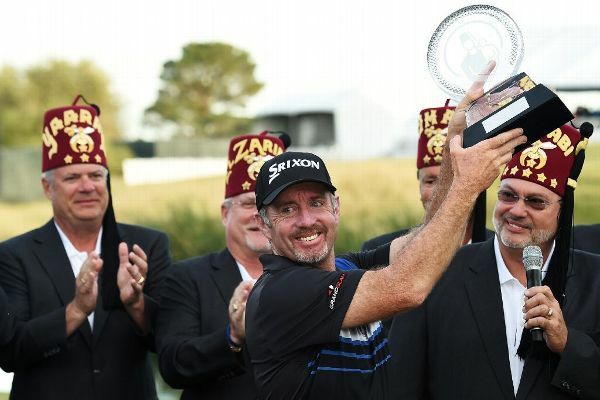 Rod Pampling followed an opening 11-under 60 with a 68 on Friday to keep the lead in the Shriners Hospitals for Children Open. 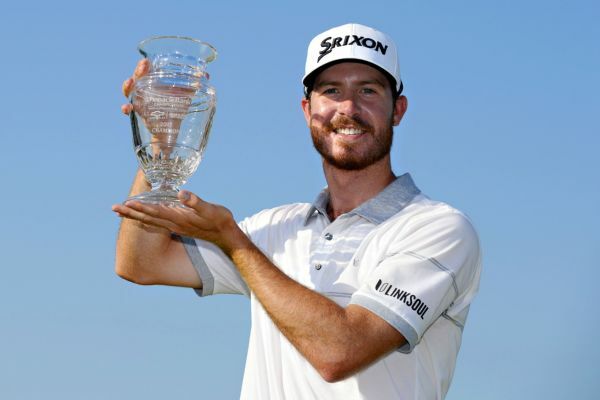 Cameron Smith and Ashley Hall lost a playoff Sunday at the Emirates Australian Open, but the pair, along with Aaron Baddeley, still punched their tickets to The Open. 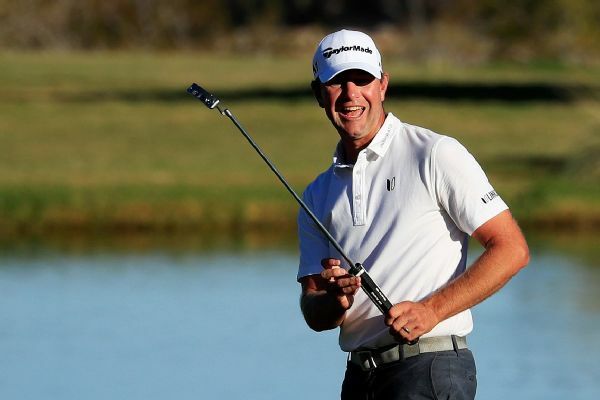 Harris English and Matt Kuchar shot a 6-under 66 in windy modified alternate shot play Friday to take the second-round lead in the Franklin Templeton Shootout. 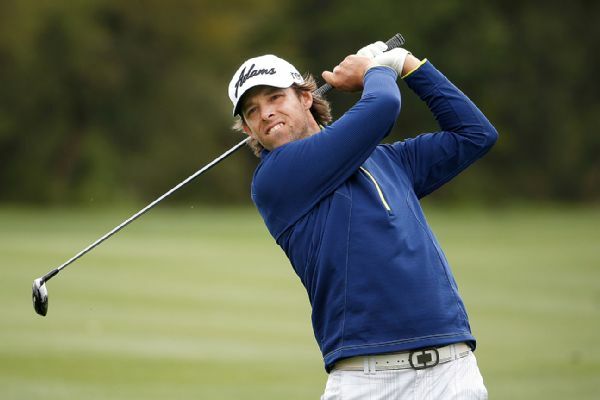 Lucas Glover, who is looking for his first PGA Tour win in more than five years, posted his second 65 in a row on Saturday to take the lead at the Shriners Hospitals for Children Open. 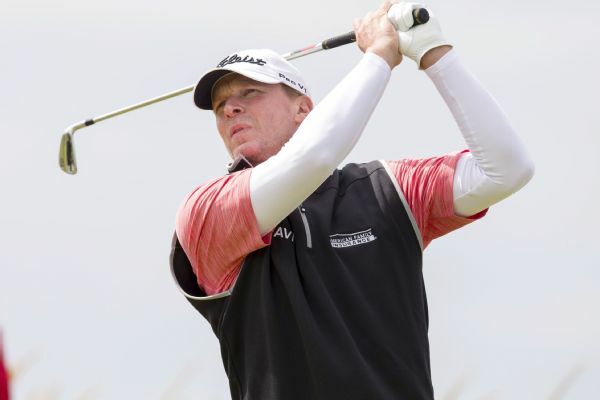 Steve Stricker returned from a long layoff to team with Jerry Kelly to take the first-round lead in the Franklin Templeton Shootout. 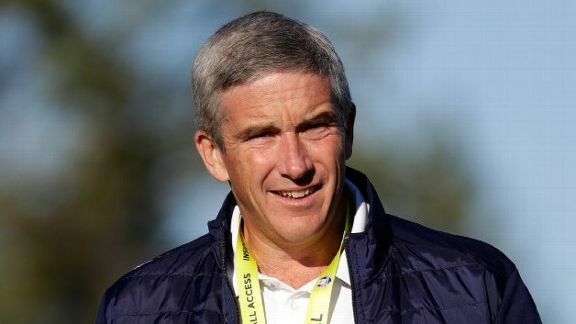 Bob Harig discusses the state of the PGA Tour as new commissioner Jay Monahan prepares to take office, slow play, drug tests and the European Ryder Cup selection process. 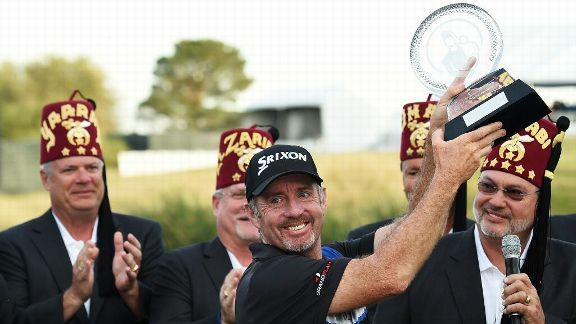 Australia's Rod Pampling shot 65 in the final round of the Shriners Hospitals for Children Open to secure his first PGA Tour title in more than a decade. 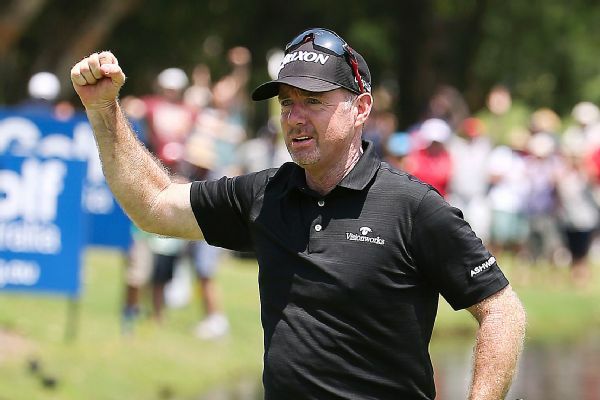 What can fans learn from 47-year-old Rod Pampling's win in Vegas? 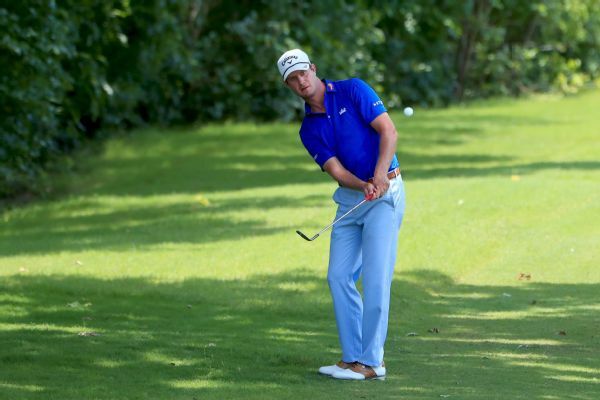 And what's up with the European Tour talking about playing under the lights? 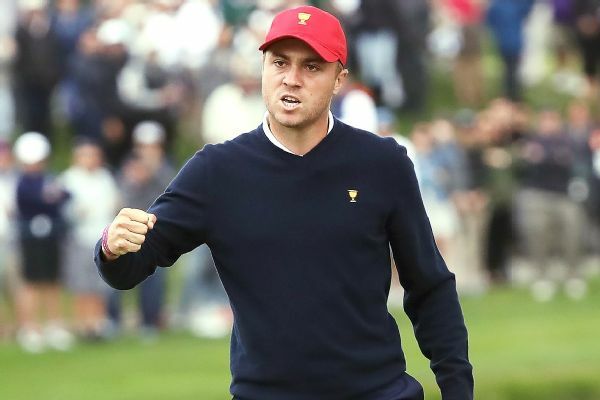 Our panel doesn't hold back in Monday Four-Ball.